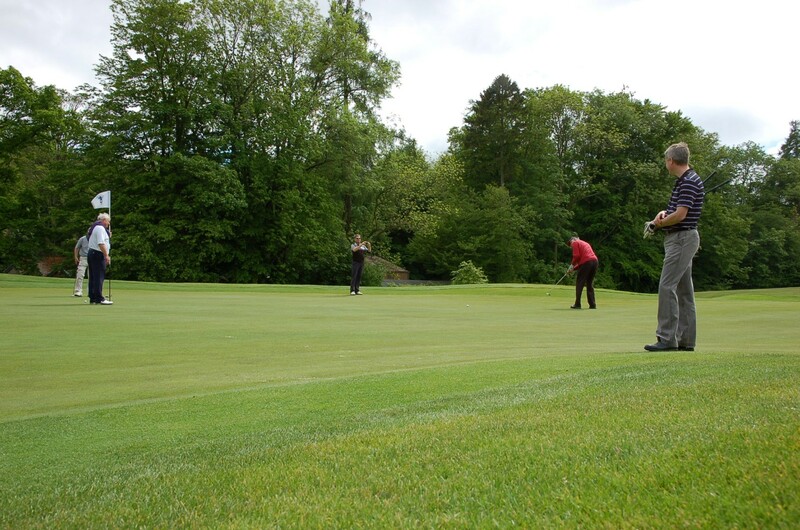 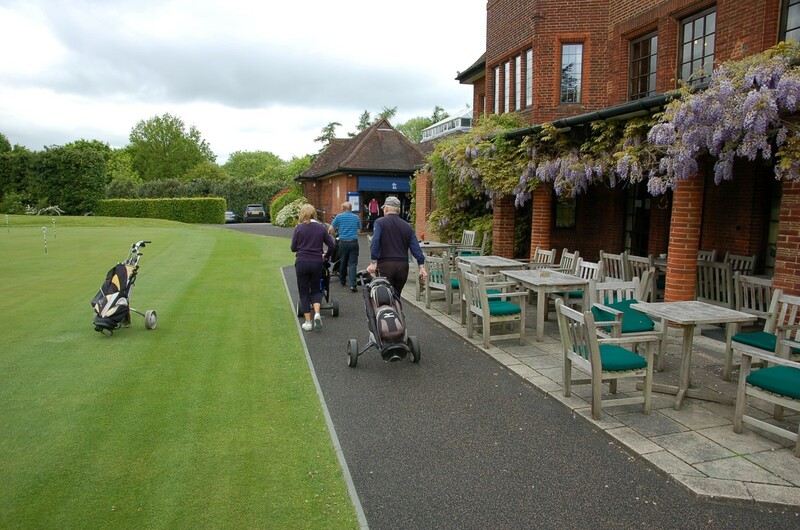 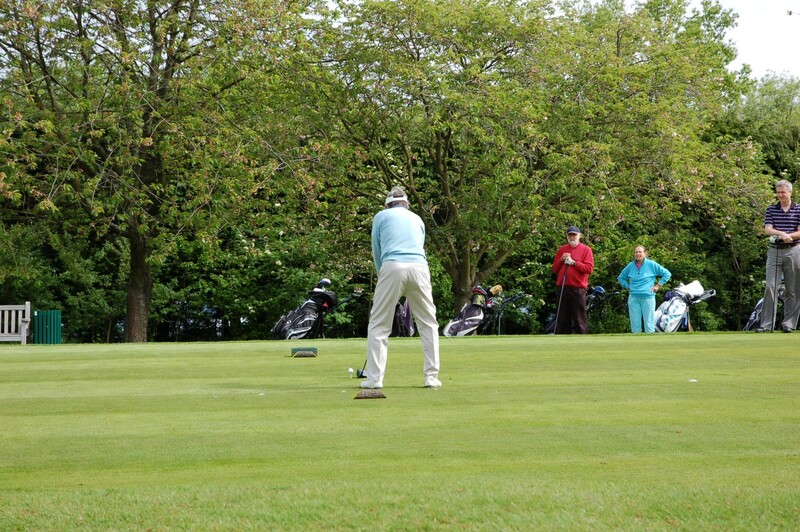 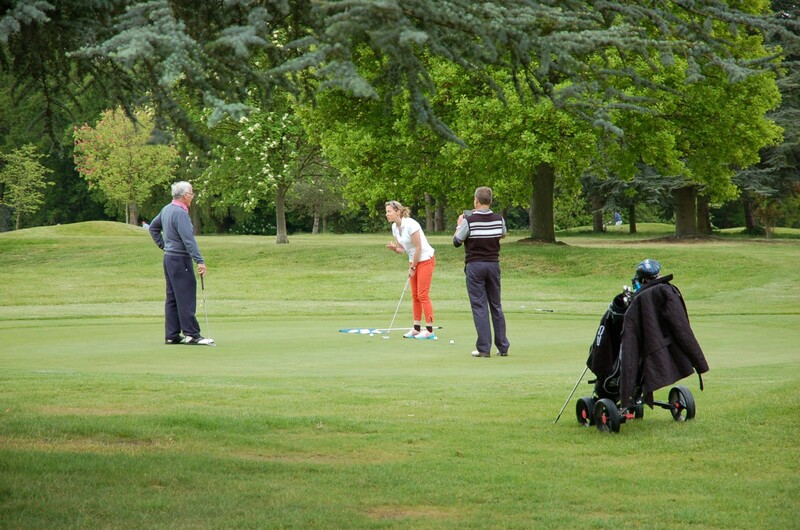 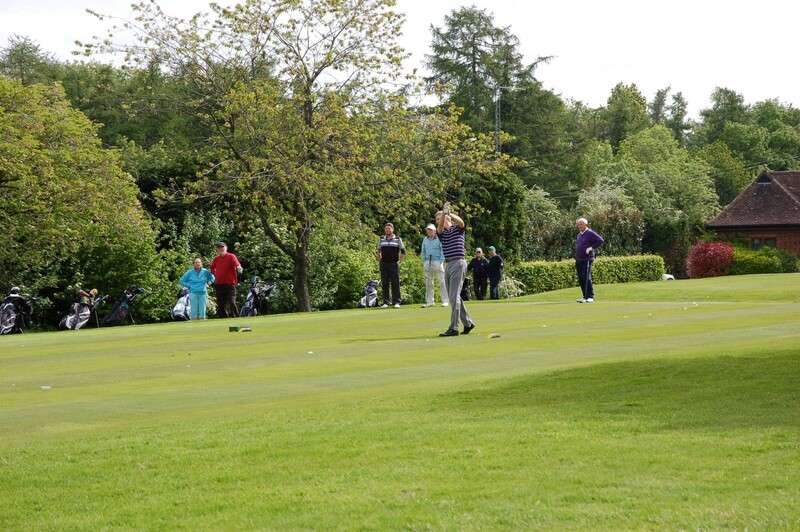 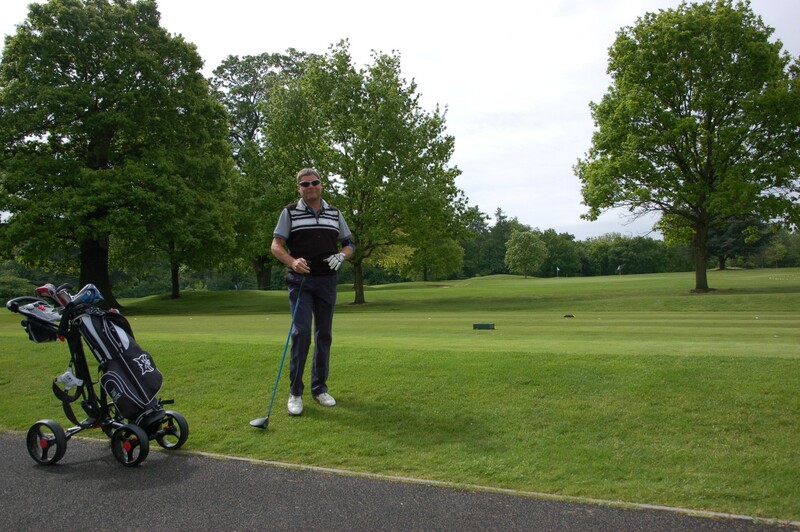 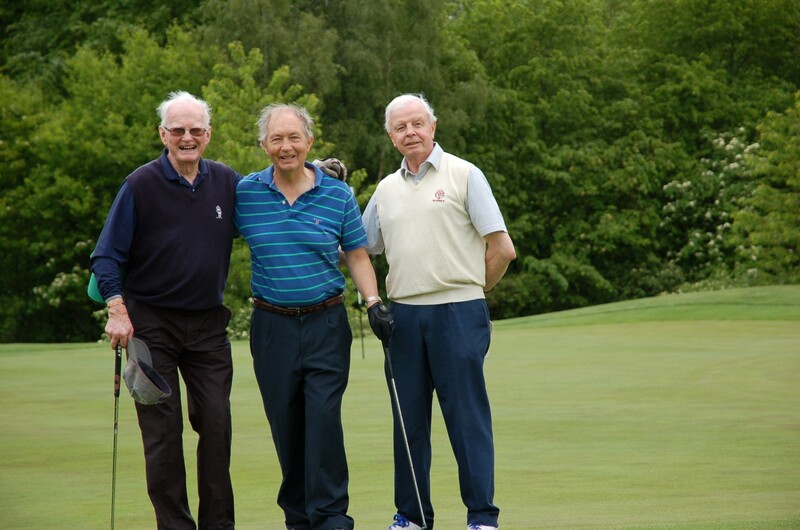 On Friday the 22nd of May the QUAL annual golf day took place hosted by John Kelly at Beaconsfield golf club in the heart of the Buckinghamshire countryside. 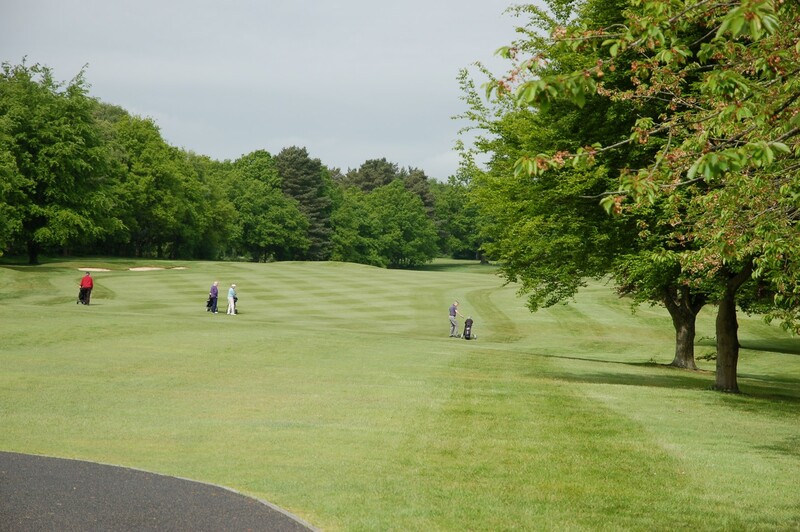 On a pleasant and dry day this magnificent and testing course was presented in excellent condition from tee to green giving every opportunity to the intrepid golfer able to hold his or her nerve. 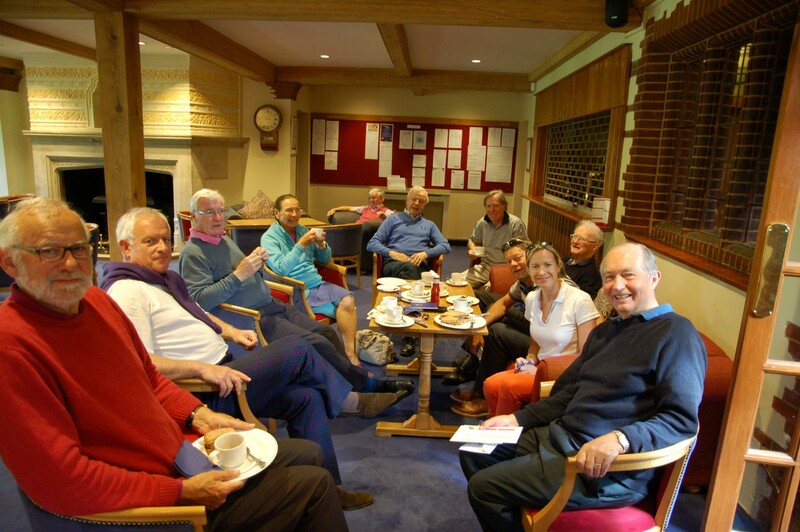 The day began with a gathering in the comfort of the clubhouse for bacon rolls and coffee giving the perfect opportunity for newcomers and old-timers alike to meet and prepare for the challenges ahead. 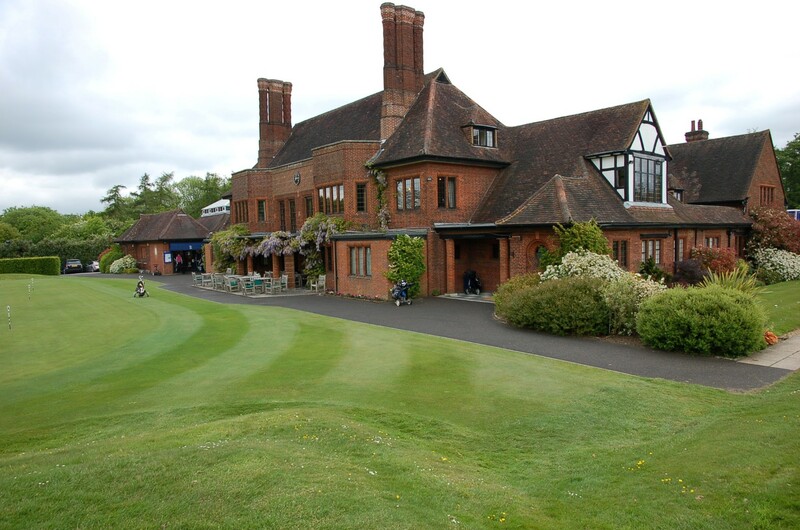 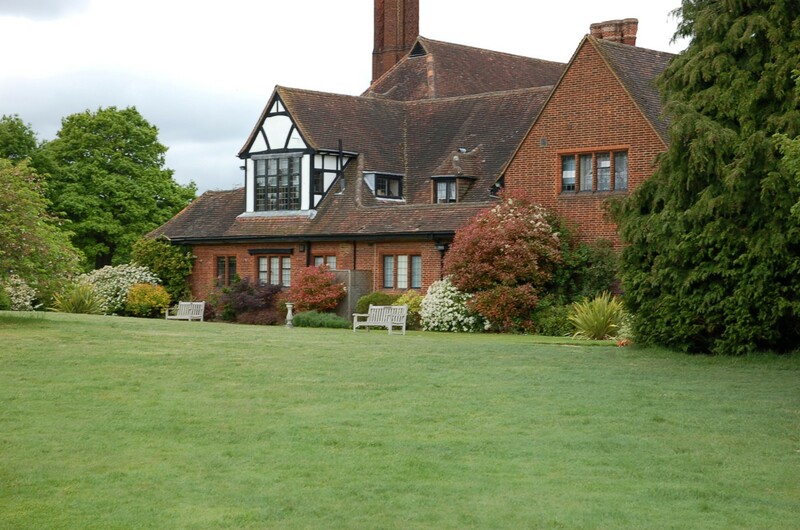 Beaconsfield is a magnificent parkland course, first opened in 1914 as a club for private members with a stately clubhouse at its centre with the warmth and character of that period and the golfing generations since. 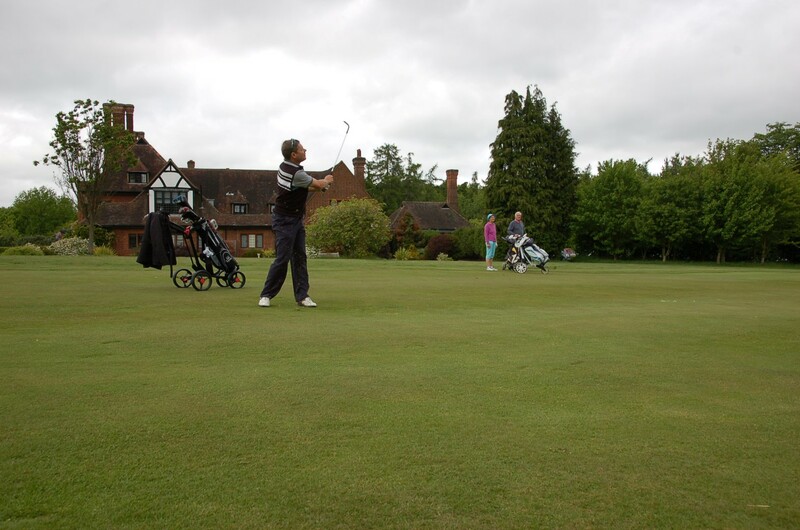 This peaceful and secluded course buried deep in the Buckinghamshire woodland combines wide and sweeping fairways with fast and undulating greens and the occasional wild deer. 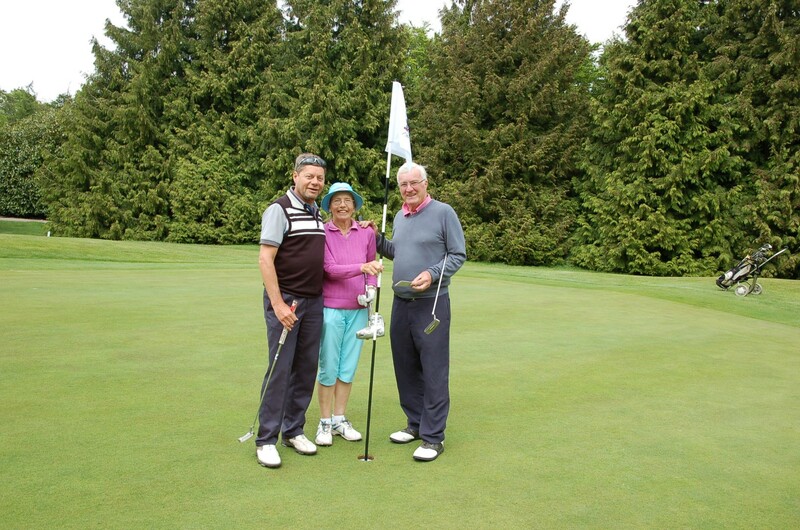 Queen’s alumni on the day featured past champions so competition for the trophy was heated, but in the end the power and consistency of Johnny Bramley was just too much for the rest of the field as he shot a fantastic 39 Stapleford points. 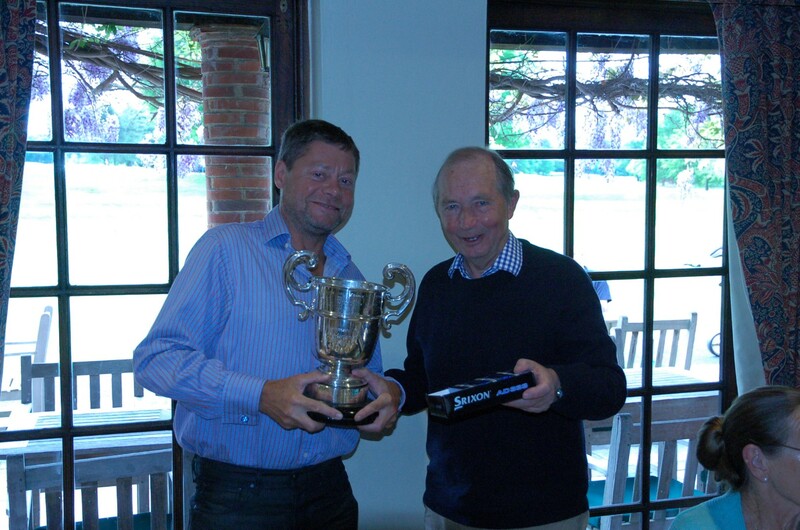 Experienced veteran of this event Roger Lascelles came extremely close with a score of 38 but in the end it just wasn’t enough to stop the trophy being handed to Johnny in the clubhouse at the end of a satisfying dinner. 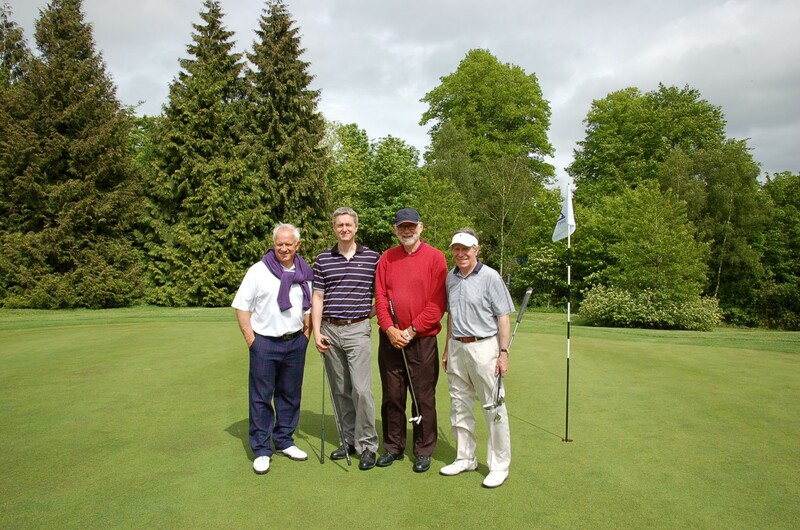 Thanks go to: John Kelly for organising this event; to Victor Ferguson, Henry Hutchinson and the other members of Beaconsfield golf club for their generous hosting on the day, and to Suzanne Allen as eagle-eyed match photographer. 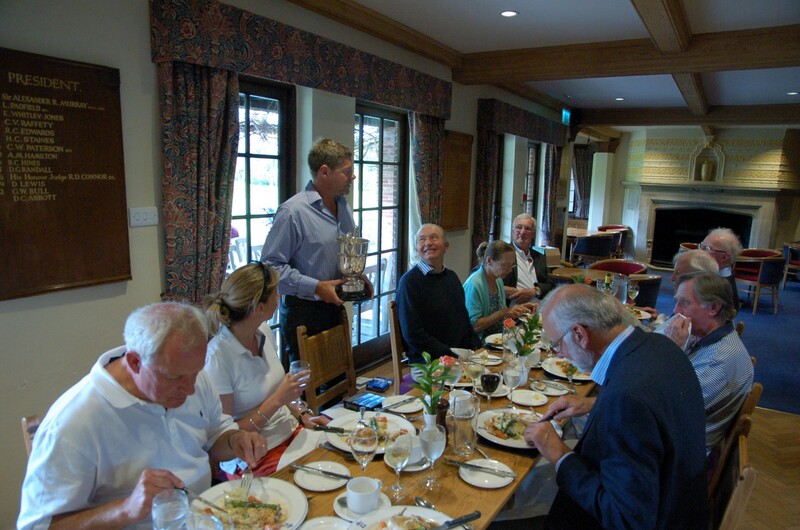 The trophy now goes to rest on the Bramley mantelpiece till May next year which leaves plenty of time for everyone else to think about how they’re going to win it back.